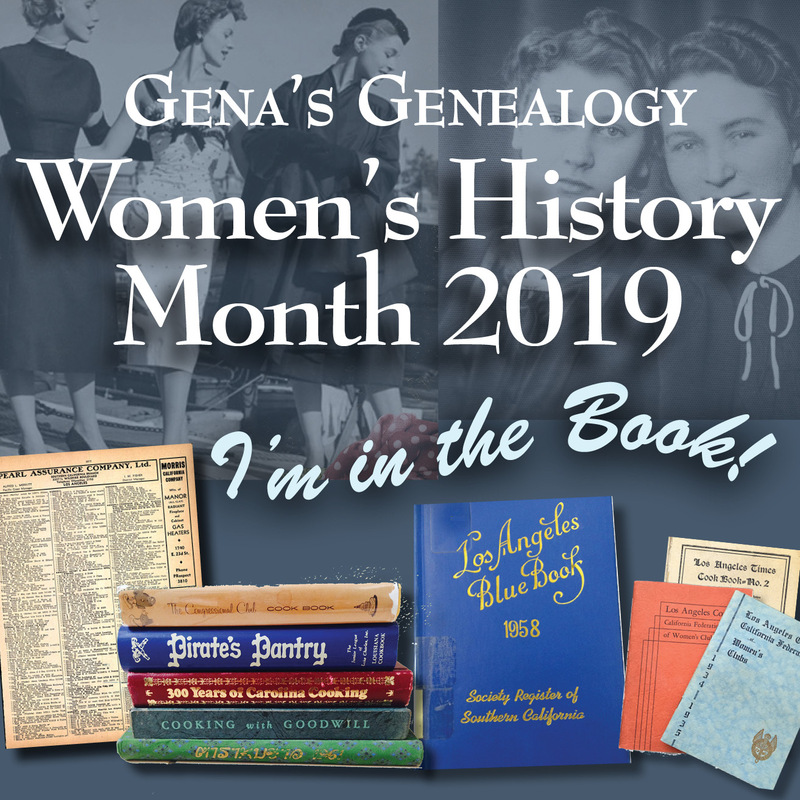 **Gena's Note: Course 6: Adding Social History to Your Genealogy is just one of the great courses at SLIG. I highly recommend the SLIG experience. 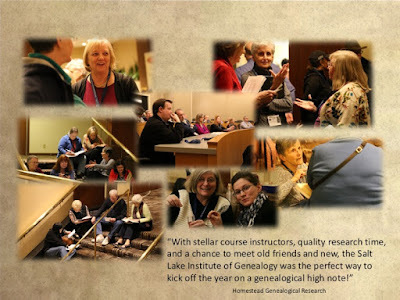 You owe it to yourself to attend an institute to further your genealogical goals. registration opens at precisely 9:00 am Mountain Daylight Time, 9 July 2016.
with the UGA Awards Banquet, is held at the Hilton Salt Lake City Center, with lab and other events at the nearby world-famous Family History Library. 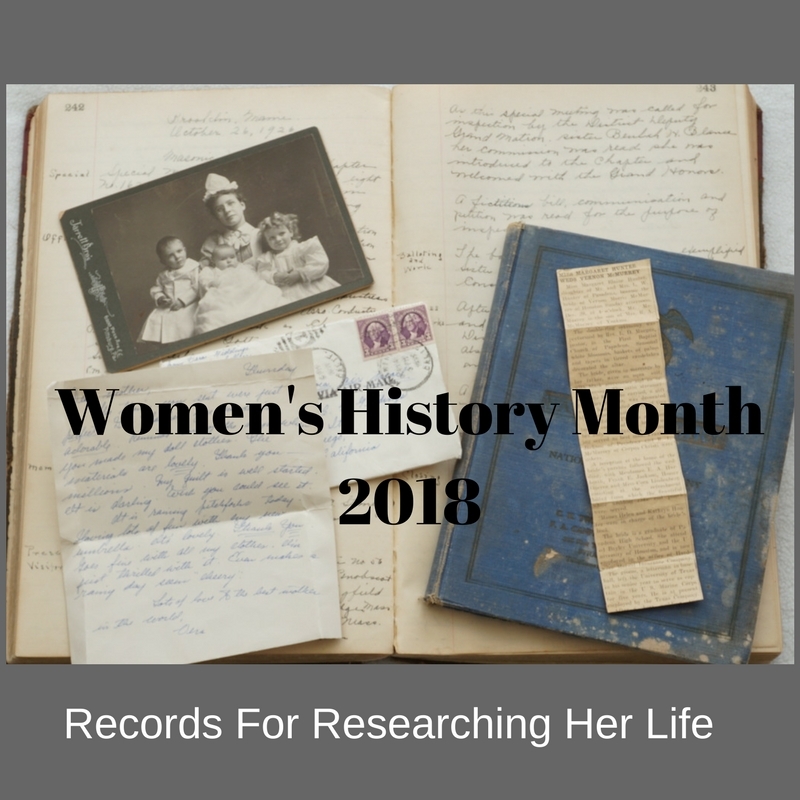 Whether this will be your first time attending, or your 2nd , we welcome you in joining us in elevating genealogical education to new heights.